Every day, 28 lives are lost in alcohol-related car wrecks. Often, the people who commit drunk driving offenses are not villains; many times they are working professionals, moms and dads, and college students who just underestimated their blood alcohol content (BAC) when they got behind the wheel. As with any habit-forming substance, the small population of people who drive under the influence show a pattern of repeating the offense more than once. Drunk drivers who are involved in a fatal car wreck are six times more likely to have had a prior DUI conviction than drivers with no alcohol in the their systems. For this reason, installing interlock devices in the cars of DUI offenders is becoming an effective way to prevent alcohol-related car wrecks. An ignition interlock is a discreet breathalyzer in a car that must breathed into prior to starting the ignition. If the driver’s breath shows a BAC level above the predetermined limit, the ignition interlock prevents the engine from starting. How effective are ignition interlocks? They keep drivers from getting behind the wheel when their BAC levels make them unsafe to be on the roads. There is 70% less DUI arrests among vehicles with ignition interlocks than without. They help drivers who are prone to be repeat offenders understand their limits. Even after the device is removed, drivers who have used an ignition interlock are 39% less likely to be charged with a DUI again than an offenders who have never had one on their vehicle. What happens when a breath test is failed? When a driver’s breath indicates a BAC level higher than allowed, the ignition interlock delays the car from starting for a short amount of time. This allows for the driver’s alcohol to dissipate and also gives the driver a chance to think about their situation. When the timeout ends, if they try to start the car again and are still over the limit, the ignition is locked out for a longer length of time. Each failed breathalyzer test is recorded in an internal log that tracks their compliance with parole terms. What prevents a drunk driver from having someone else breath into their car breathalyzer when their breath isn’t suitable? It is a crime to breath into an ignition interlock for someone who is under the influence. People who do so can be subject to heavy fines or jail time. Also, some ignition interlock systems include equipment that takes a photo of the person breathing into the interlock. Additionally, most interlocks require you to retest randomly throughout the trip. So the driver will need someone to continue breathing into the device if they are not fit to. Can a vehicle be rigged to start without a breath sample? There are ways to circumvent the interlock system. However, an invalid start may trigger the car’s alarm to go off until the car is turned off. Also, when a car is started without a breath sample, it is logged as a breach on the driver’s ignition interlock report, which may have parole violation implications. What do you think of the growing adoption of ignition interlock devices? 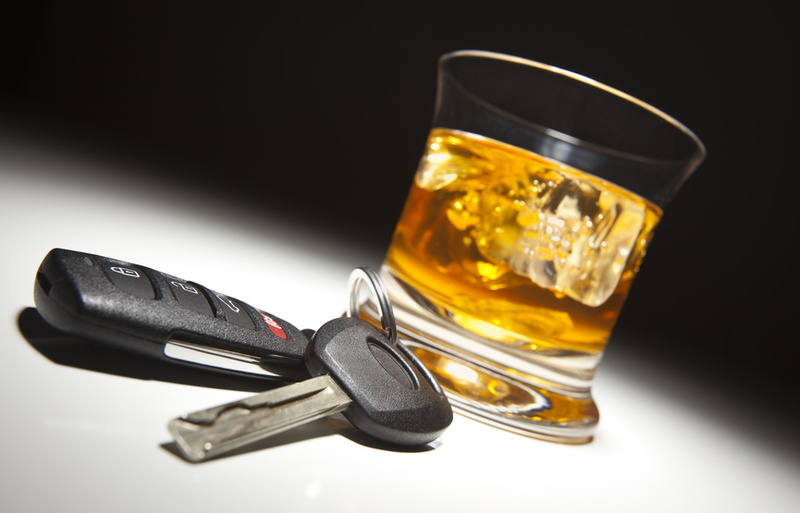 Do you think it is an effective measure for people convicted of drunk driving? Do you think they should be used on all cars? Please leave us a comment with your opinion. To learn more, read this. This entry was posted in Interlock chandler, Interlock cup, Interlock cup for sale. Bookmark the permalink.